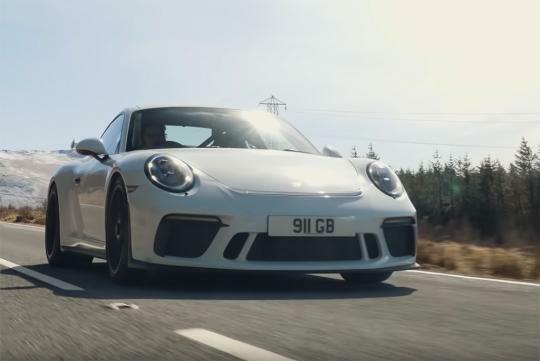 Henry Catchpole, the resident journalist at Carfection has published a video review of the the Porsche 991.2 911 GT3. While he is far from being one of the first journalists to review it, we reckon he did a very good job of reviewing the car. In fact, after watching his video, we felt like we have been the ones actually driving the car! Catchpole confidently claims that its the one car that he would buy if he struck lottery. Watch the video and see why he would do so.